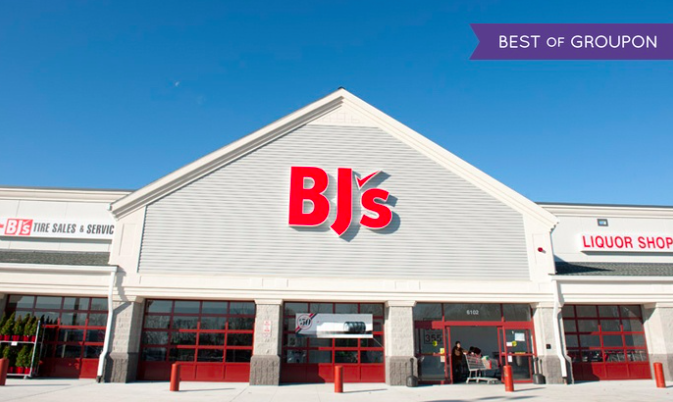 While we’re loyal Sam’s Club members, we used to belong to BJ’s and I miss a few things about it. Looks like we’ll be BJs members again too because of this awesome deal that hit my inbox today with Groupon. Oh and no idea if it’ll work but my email said Groupon has a coupon going right now – use coupon code OFF to get $10 off a $40 purchase. Worth a shot! I’m off to try now!